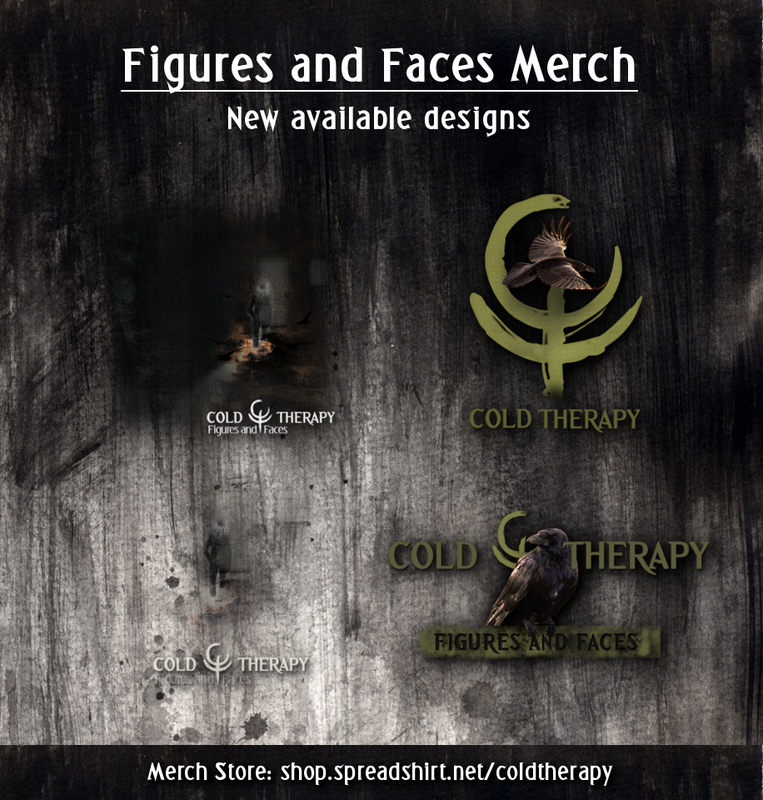 There are new "Figures and Faces" related items available in the CT's Merch Store - including 4 new designs variations (one is exclusive for the cup)! Big thanks to Infinite Design for the beautiful work! Check the new items and make your order! 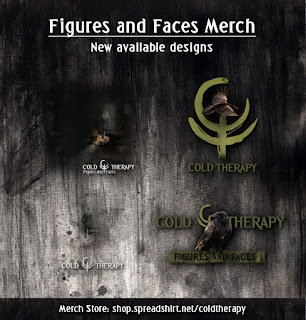 Also remember, if you have anything connected to the band (CD's, Merch, etc) and you would like to have it featured in the official Cold Therapy's gallery, please send your photos via Facebook message or email: coldtherapy.official@gmail.com. You can also add any kind of message you would like to be included in the submitted photo description! It can be anything, your personal album review or just a few words from you.